Who Knew? | Wott's Up With That? “Solar Activity – Past, Present, Future” (2012-11-11). Holy carp! 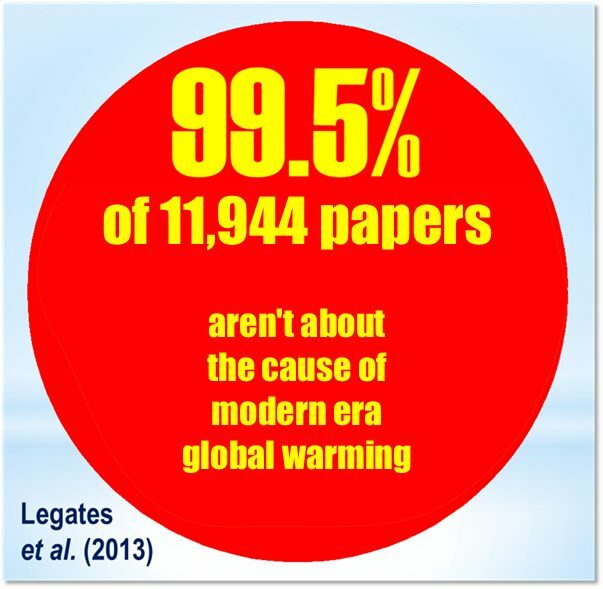 An objective, factual science abstract on Anthony Watts’ blog! Has hell frozen over? Dr. Leif Svalgaard, a real solar scientist, has posted a discussion of how solar activity is measured and what the historical patterns have been. Dr. Svalgaard has been a tireless respondent to a cacophony of denialist solar ignorance at Watts Up With That. Maybe they’ll finally take this onboard: nothing in the pattern of sunspots, solar radiation. solar wind, or cosmic rays has any correlation to the dramatic climate changes the Earth has experienced in modern times. My bet though is that the cranks will simply take the data he has referenced and start a new round of fevered cherry-picking.